We take pride in our quality and attractive selection of used cars for sale at Elite Auto Centre, serving Revelstoke and surrounding areas. 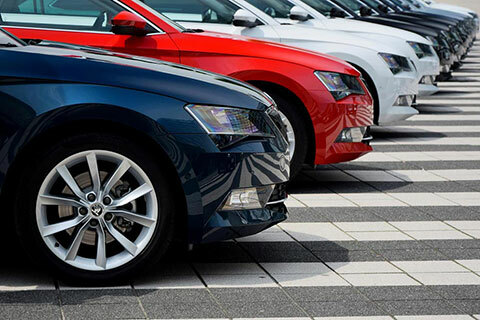 No matter your needs, the right car for you is waiting on our lot right now. Buying used, you get a number of financial advantages such as lower price, low depreciation, reduced taxes and fees and financing options. More than that, used cars in the 21st century are reliable and made to last much longer than cars of the past. We make sure you start out on the right foot with cars that have been inspected and repaired of all mechanical shortcomings. The car you drive off the lot will feel as good as new.